The Young Shakespeare Company’s outstanding professional actors perform a fast moving 90 minute abridged adaptation of ‘Macbeth’, bringing Shakespeare’s words to life with great clarity and energy. An unforgettable, action-packed, accessible theatre experience for Primary School audiences, with striking set and costume, original live music and opportunities for audience participation as the drama unfolds. Cost of theatre tickets: £8 + VAT per child, with one free adult ticket for every ten children. To make a booking contact Christopher Geelan or Sarah Gordon, Artistic Directors of the Young Shakespeare Company. 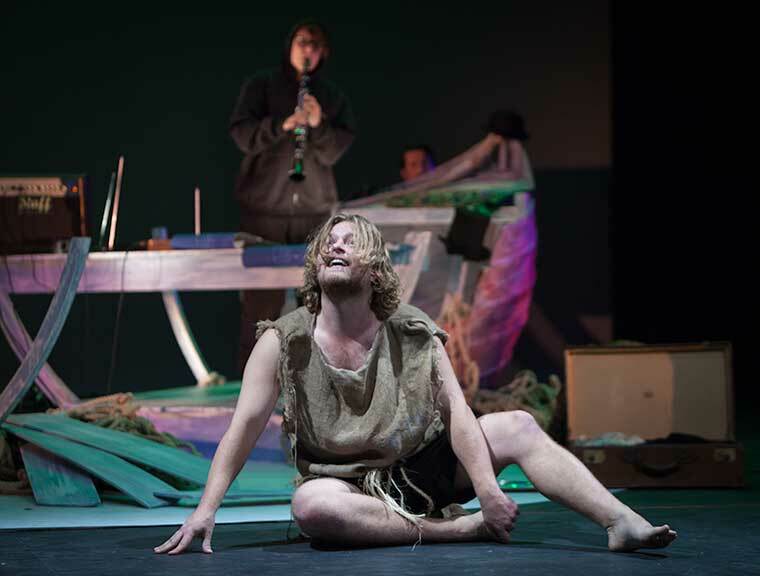 Recent productions include “Twelfth Night”, “Hamlet” and “The Tempest”, pictured below.